All Clarkston homes currently listed for sale in Clarkston as of 04/23/2019 are shown below. You can change the search criteria at any time by pressing the 'Change Search' button below. If you have any questions or you would like more information about any Clarkston homes for sale or other Clarkston real estate, please contact us and one of our knowledgeable Clarkston REALTORS® would be pleased to assist you. 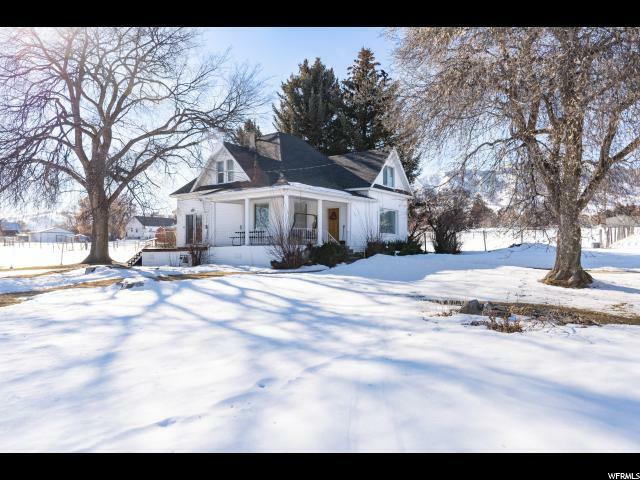 "Come find yourself at home in this spacious 1909 Victorian home nestled in the center of town. Enjoy the beautiful majestic mountain views and a large yard. The home offers tall ceilings, overlaid wood floors, an original clawfoot tub with several original elements of Victorian culture. This home has renewed siding, roofing, furnace and water heater. Come see the charm and potential that you won't find in modern construction. Addition .61 acres may be purchased with home. "